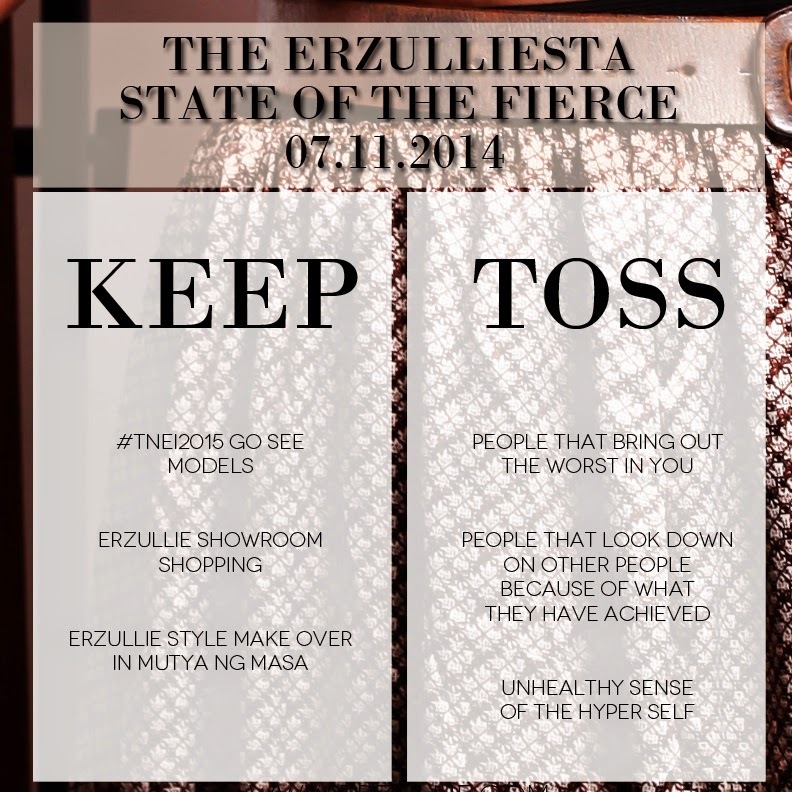 There are only 5 slots left for Erzullie’s #THEFASHIONFEAST on August 16, 2014, Saturday; 12NN-7PM at the Erzullie Showroom, Manggahan, Pasig City. A powerful woman is truly powerful if she can also recognize the magnanimity of the being before her. So whatever kind of woman you are, if you want to be recognized as a queen, you better know you are not the only one. 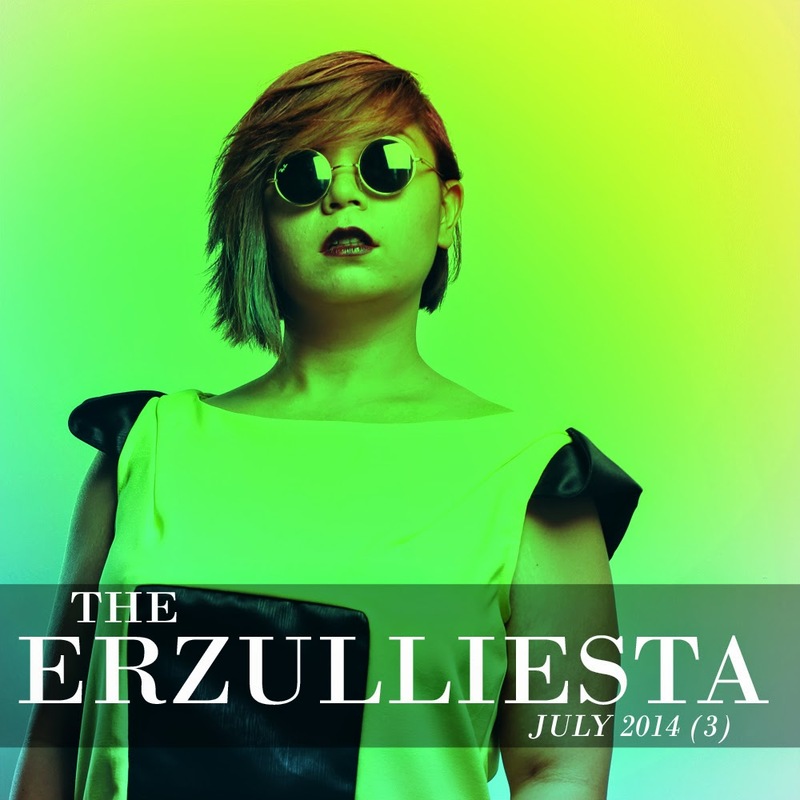 There are only 8 slots left for Erzullie’s #THEFASHIONFEAST on August 16, 2014, Saturday; 12NN-7PM at the Erzullie Showroom, Manggahan, Pasig City. "Juliet Fe Laguda represents women who have very strong minds, focused will, and passionate action, the Academics. She is a graduate of UP Diliman with a degree in BS Economics and was hired in a managerial position immediately after in a prestigious Ayala Company. Her love for self-sufficiency and autonomy combined with her honed skill in strategizing has enabled her to amass a solid financial investment portfolio even in her first year of working. At the age of 22, she has various investments in different financial instruments and own two franchise units. Juliet does not only keep her mind healthy, but also takes care of her body diligently. She engages in 2-hour boxing sessions 3x a week and run 10 kilometers 2x a week. This self-imposed discipline has helped her in almost all areas of her life. 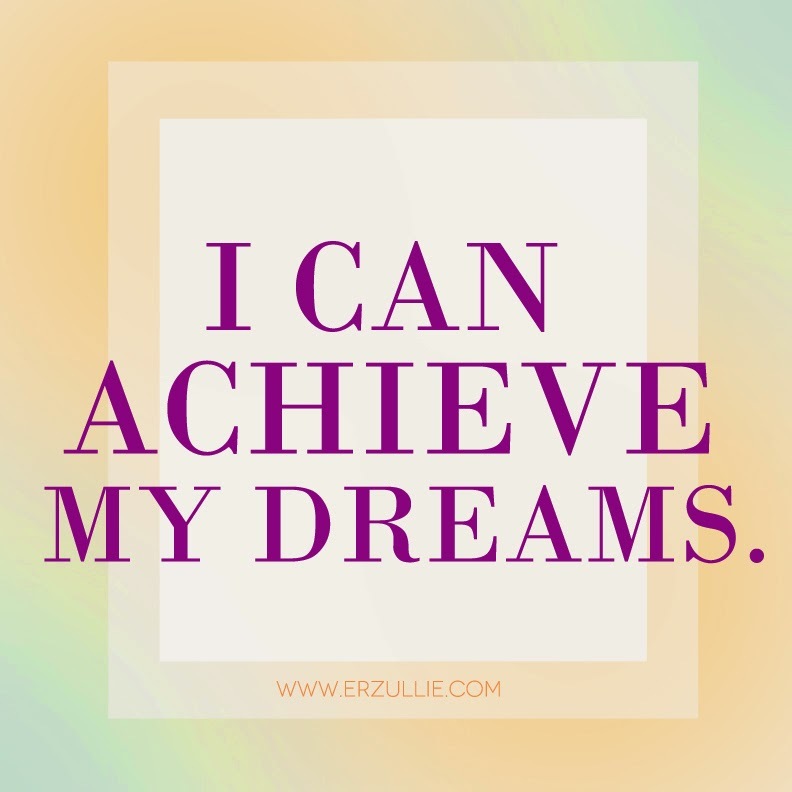 She believes that with the right character, skills, and commitment, one can achieve anything." 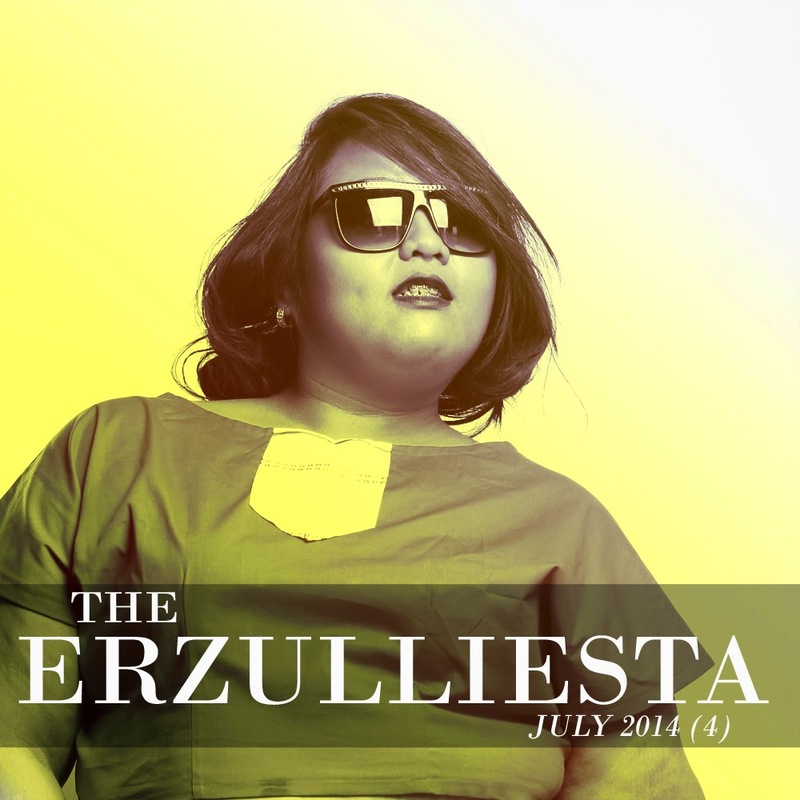 There are only 11 slots left for Erzullie’s #THEFASHIONFEAST on August 16, 2014, Saturday; 12NN-7PM at the Erzullie Showroom, Manggahan, Pasig City. Let’s face it, even Erzulliestas can have broken hearts. 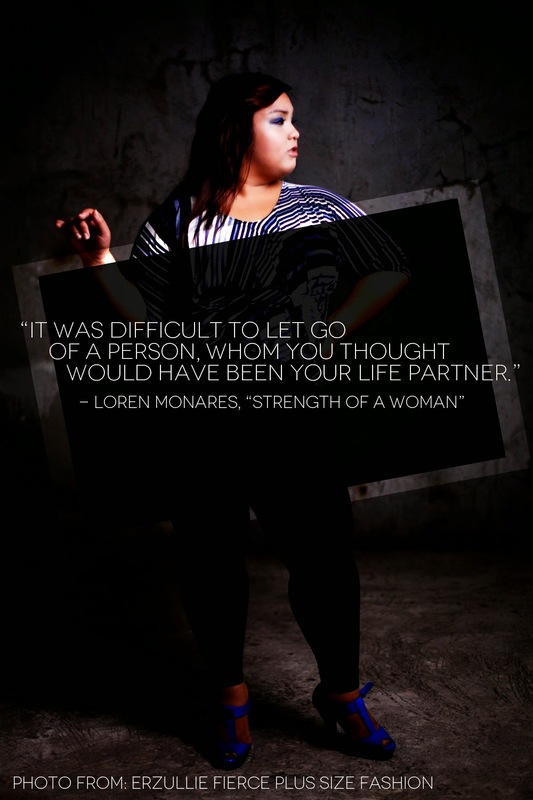 Take it from Erzullie Icon and Plus Size Model, Loren Monares, when she talks about one of her greatest trials in the love department. 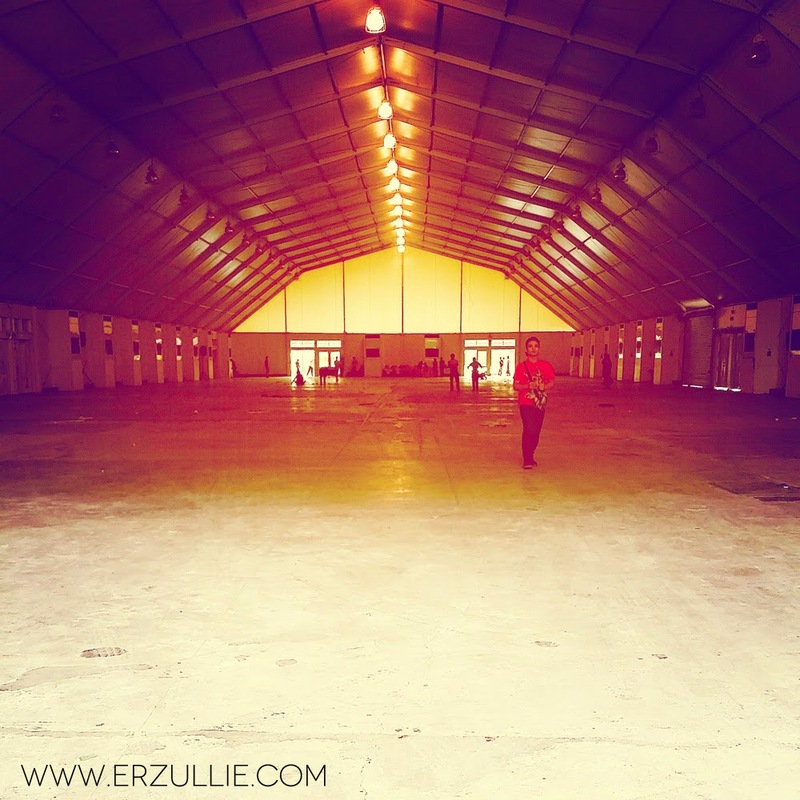 The important part, Erzulliestas, is that even after every heartache, you dust yourself off and live again. If you can’t pick yourself up now, it’s cool. You’ll get tired of being a victim soon enough and move on. It’s a weakness (getting tired) that I love to love. 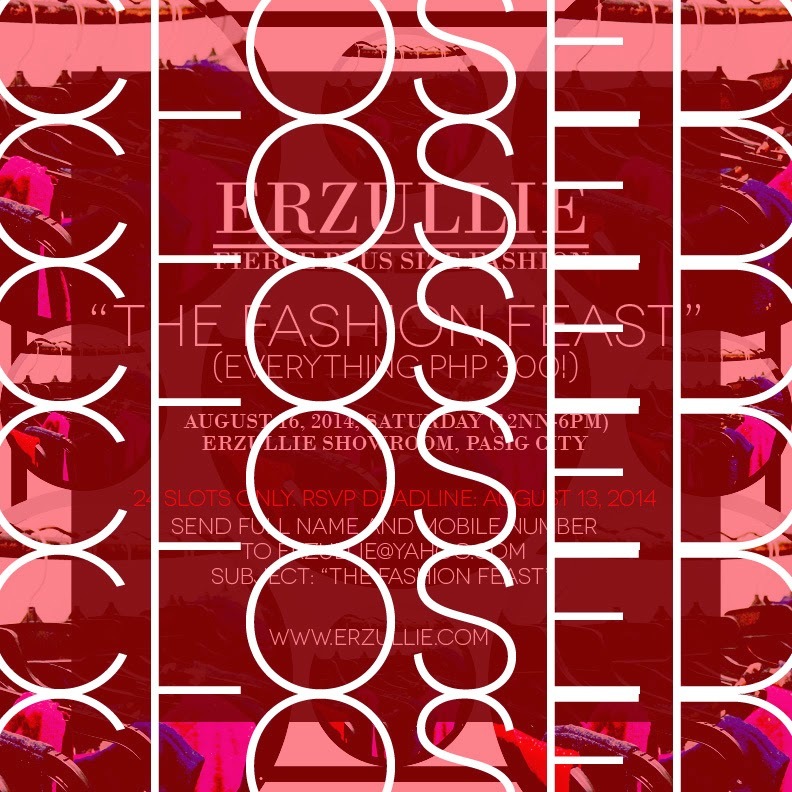 There are only 19 slots left for Erzullie’s #THEFASHIONFEAST on August 16, 2014, Saturday; 12NN-7PM at the Erzullie Showroom, Manggahan, Pasig City. 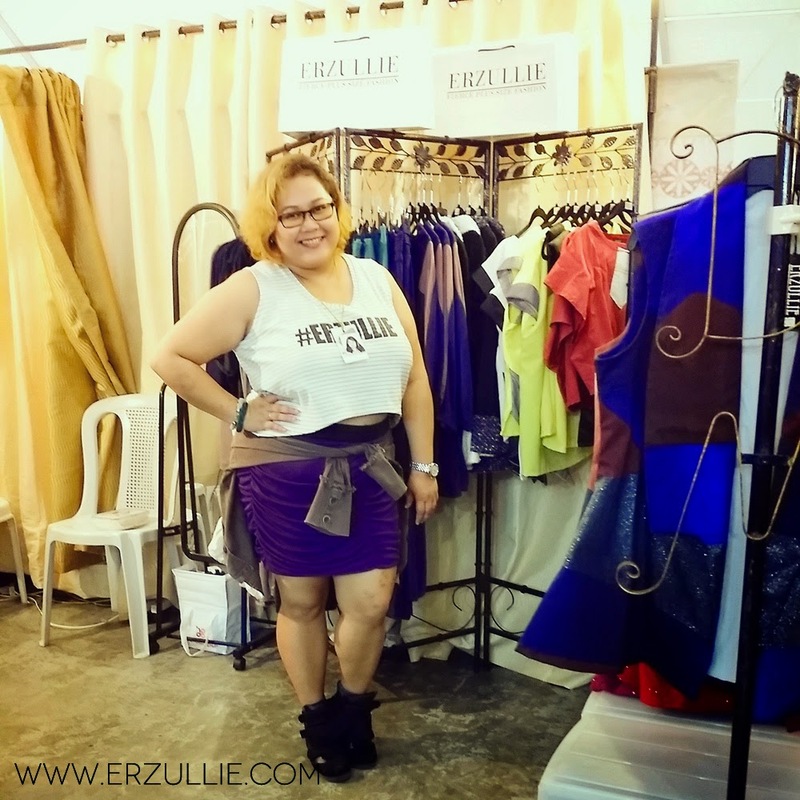 PLUS SIZE EVENT: ERZULLIE’S THE FASHION FEAST (EVERYTHING PHP 300!) ON AUGUST 16, 2014! Mark your calendars and prepare your wallets! 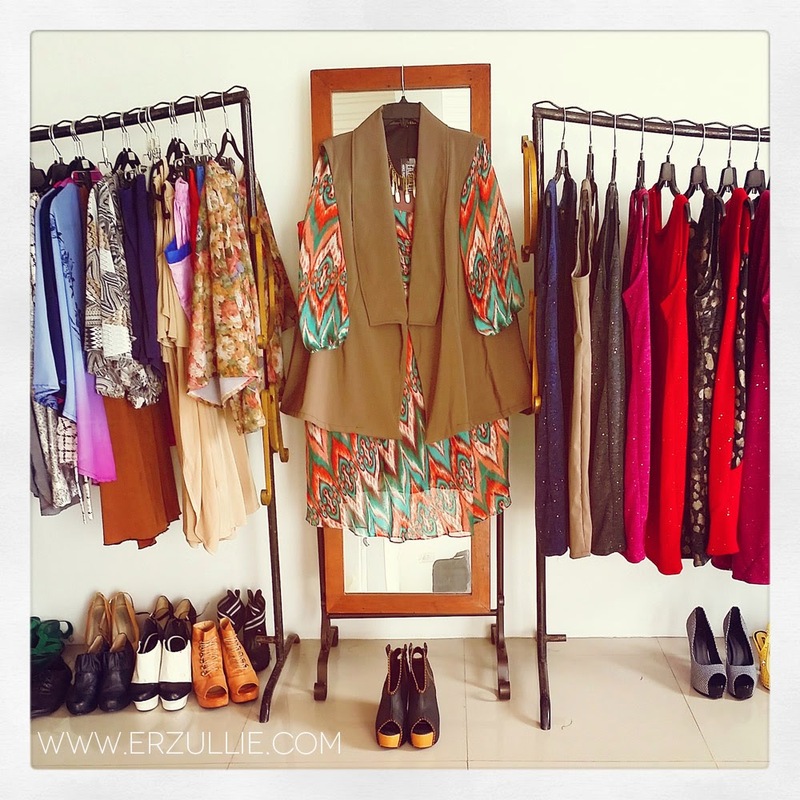 Erzullie’s The Fashion Feast (Everything Php 300!) is back! The Fashion Feast will happen on August 16, 2014, Saturday, 12NN-7PM at the Erzullie Showroom, Manggahan, Pasig City. RSVP today as there are only 24 slots available! 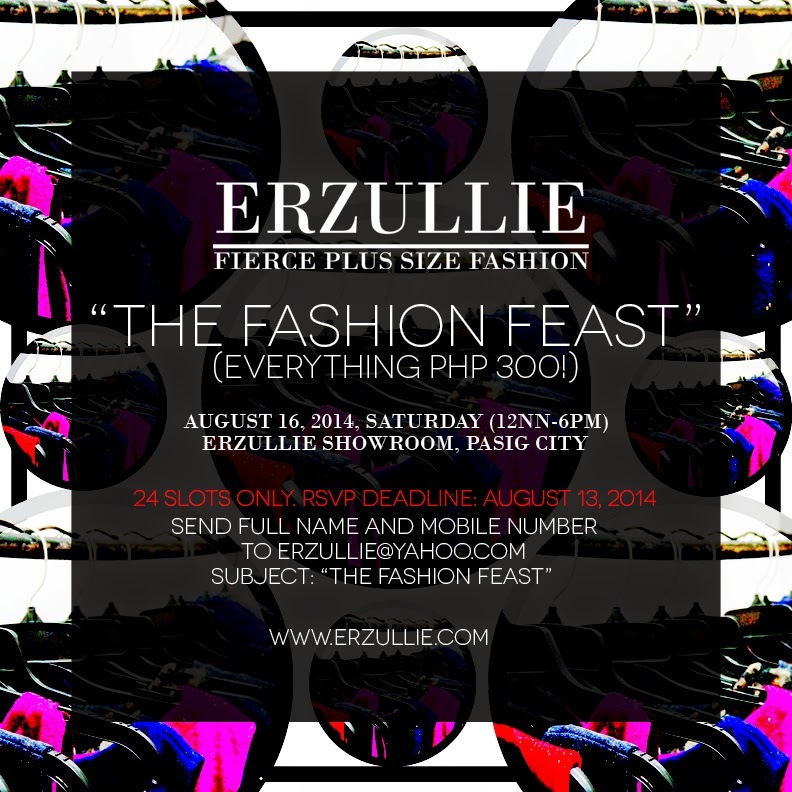 Send your FULL NAME AND MOBILE NUMBER to erzullie@yahoo.com with the subject, “THE FASHION FEAST”. Afterwards, follow the instructions to confirm your slot. Deadline of RSVP is on August 13, 2014, Wednesday. Enjoy shopping your fierce plus size fashion for only PHP 300 each, while socializing with other Erzulliestas! 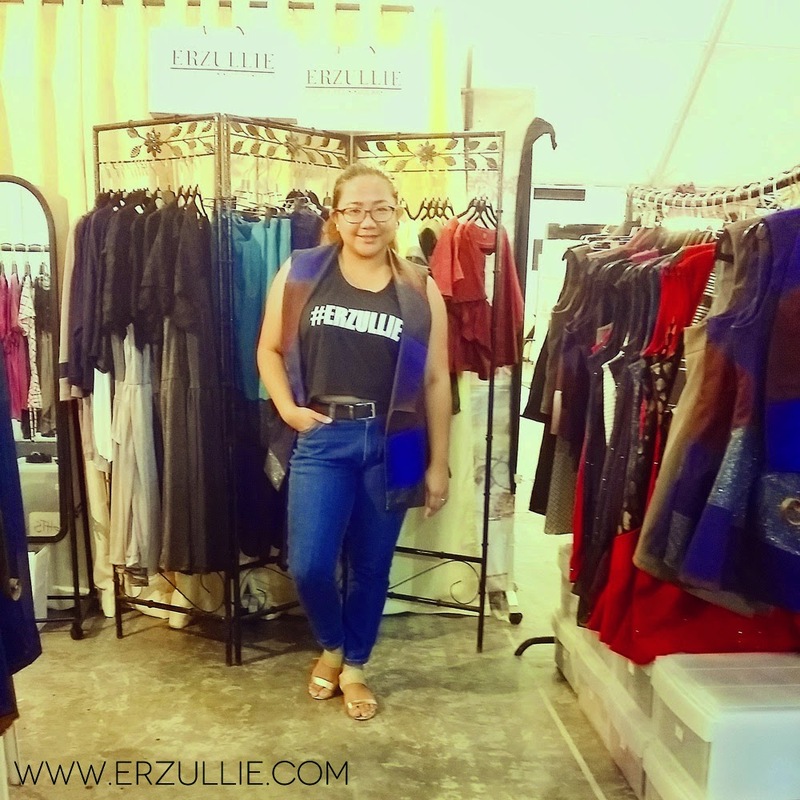 We would like to thank all of the Erzulliestas that came, bought and supported the brand last July 18-20, 2014 at the SuperSale Bazaar, World Trade Center, Pasay City. You ladies rock! Thank you! 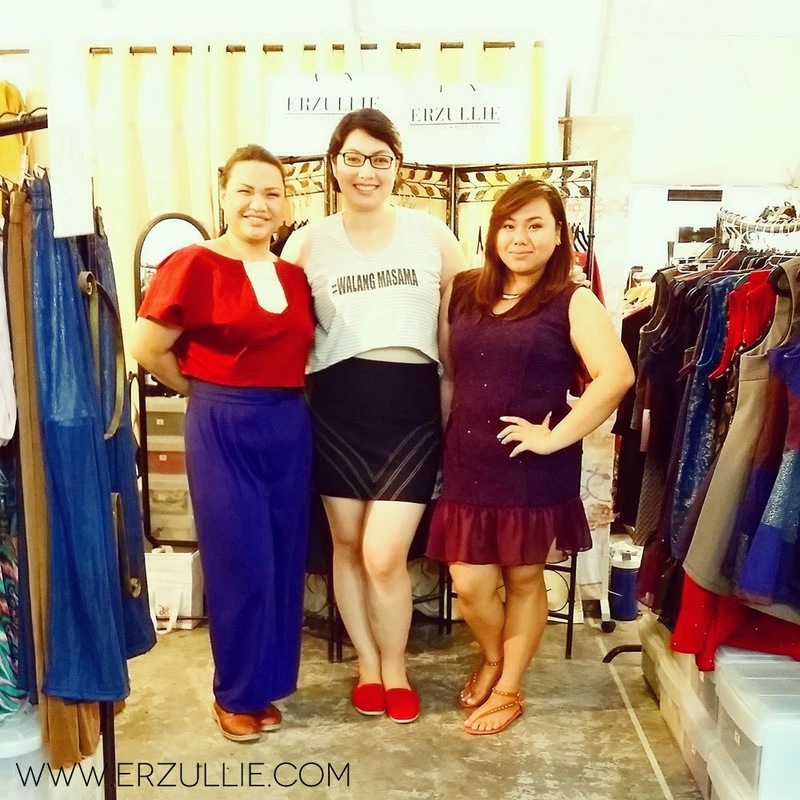 We would also like to thank the SuperSale Bazaar team for giving us the opportunity to publicly launch Erzullie’s Pre-Holiday 2014 collection. 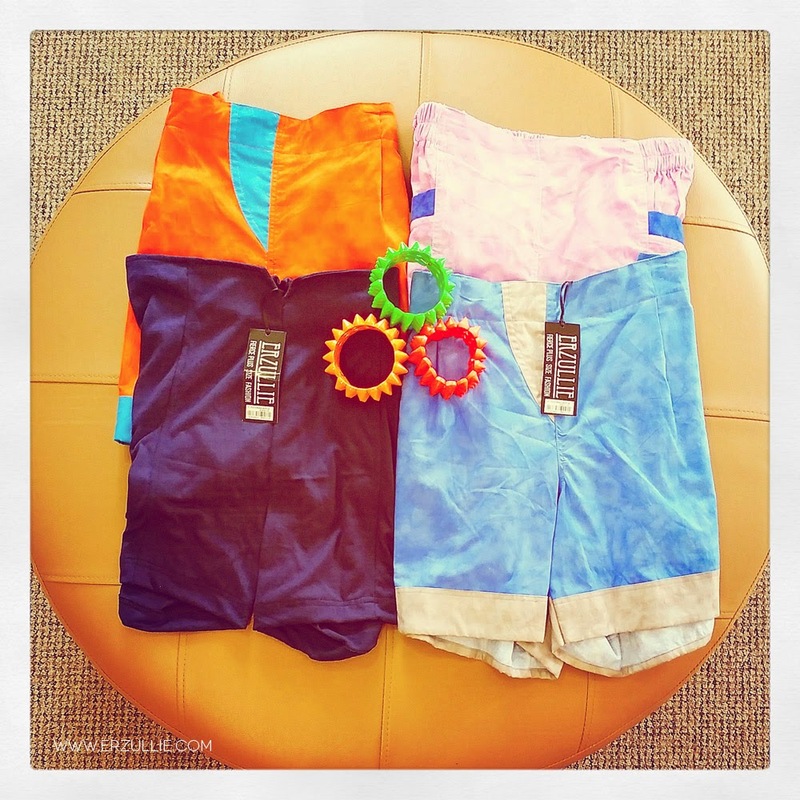 Check out the fierce plus size shopping goodness! ONE OF YOUR BAZAAR FAVORITES! YEP, THERE WERE A LOT OF STYLES THAT RAN OUT. WE ARE YET TO UPDATE OUR INVENTORY. Until the next event, ladies! It’s never too late to reboot your life. 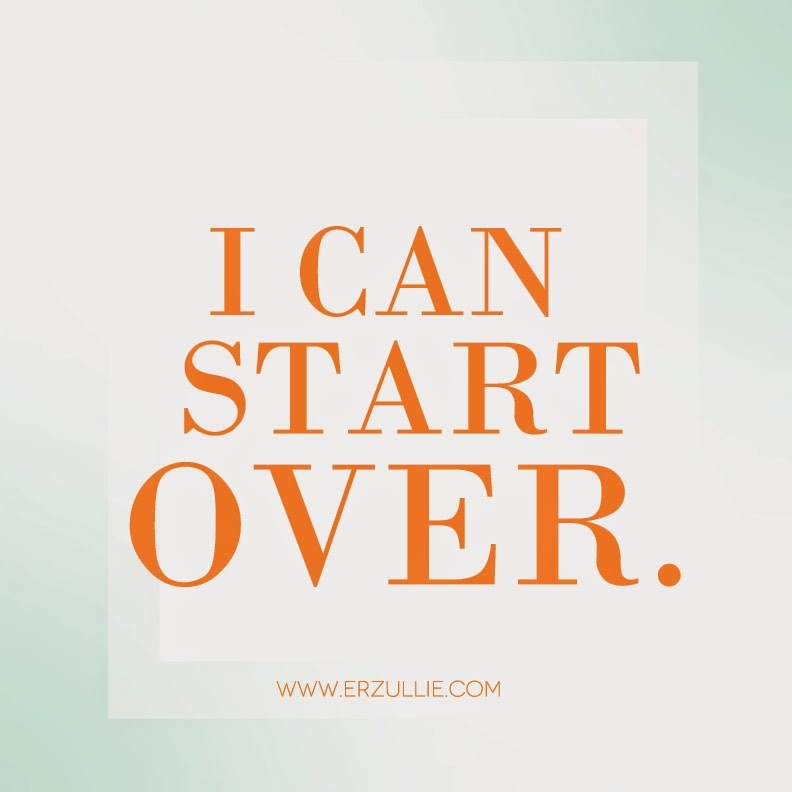 As long as you have awakened today, you have been given the right to start your live anew all over again. It’s not in the circumstances, but the choices that you make on every situation handed to you. In that small way, you have gained control over your life. #1 Last week was all about the #SuperSaleBazaar! We had the usual countdown and well, we even asked you to follow all the fierce plus size shopping action via instagram. We will be posting photos soon! #3 And of course, we presented the Top 4 of The Next Erzullie Icon 2015. Who is up? Check it out. 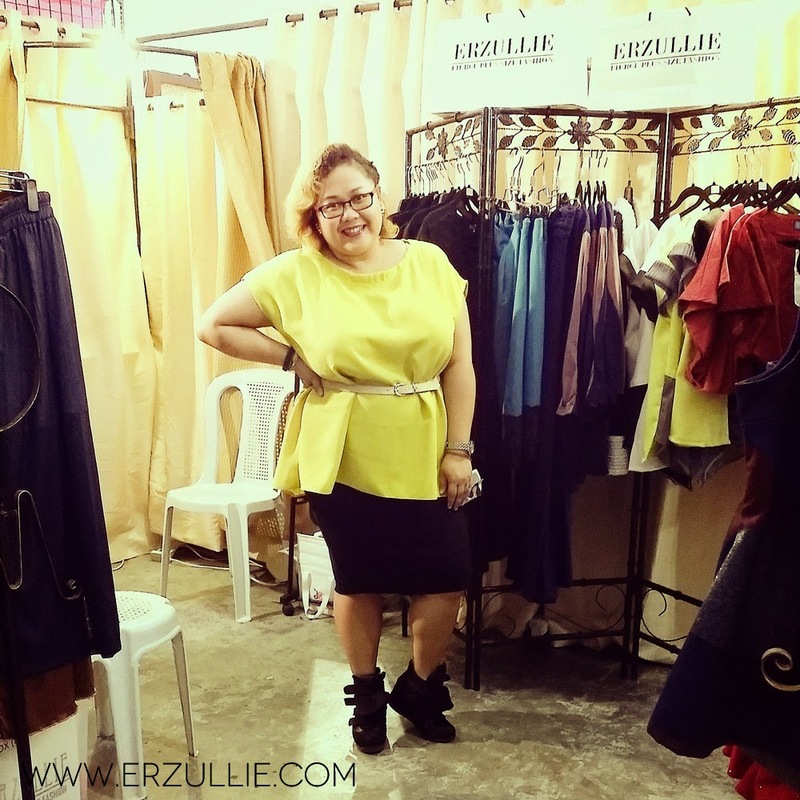 PLUS SIZE NEWS: FOLLOW ERZULLIE IN INSTAGRAM AND CATCH ALL THE #SUPERSALEBAZAAR ACTION! 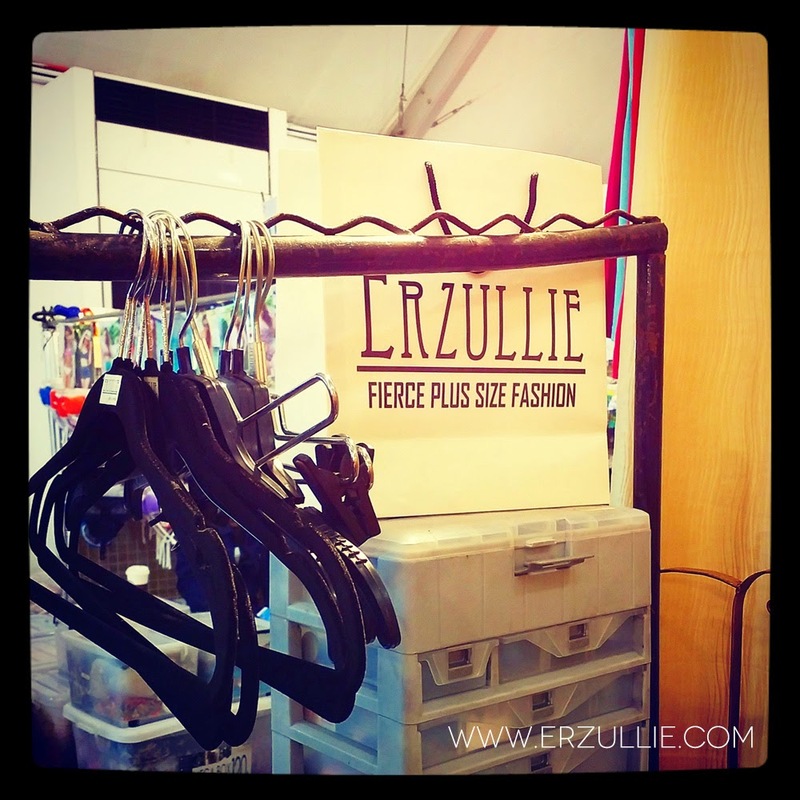 Follow all the fierce plus size shopping action at the Erzullie booth today! 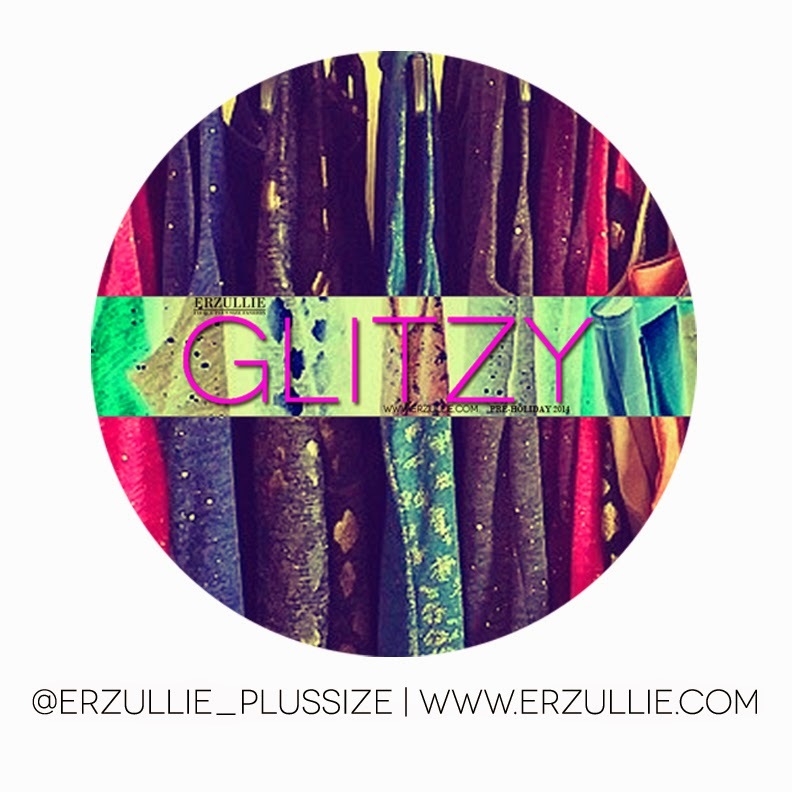 Follow us in instagram: @erzullie_plussize! 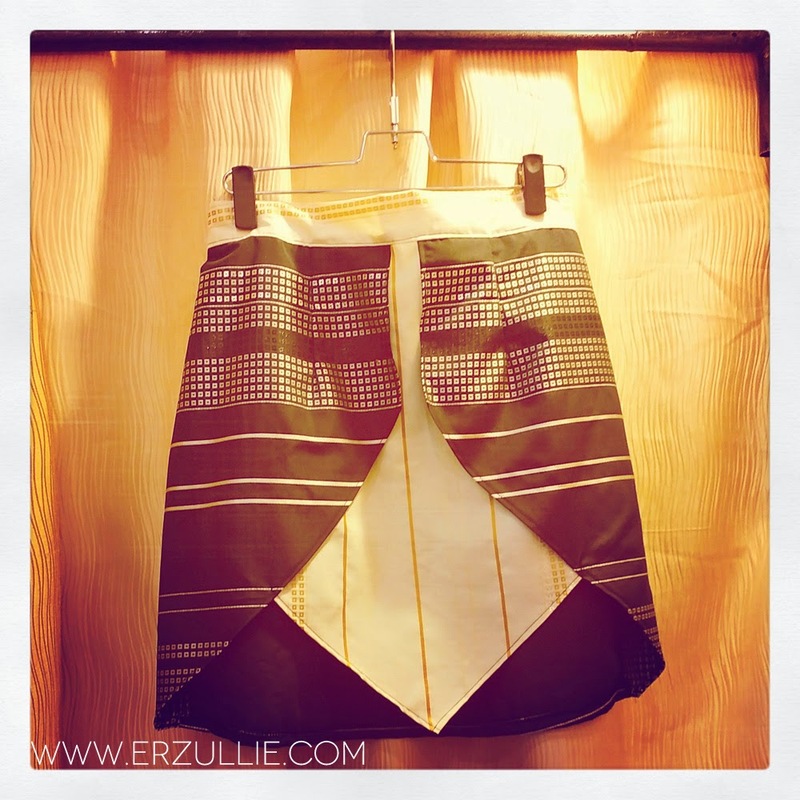 Shop Erzullie at at the SuperSale Bazaar, Hall D --- World Trade Center, Pasay City on July 18-20, 2014 (11am-10pm). Get ready to buy new glitzy dresses, #Erzullie / #WalangMasama cropped tops, coats and vests, while enjoying 50% off on selected items! 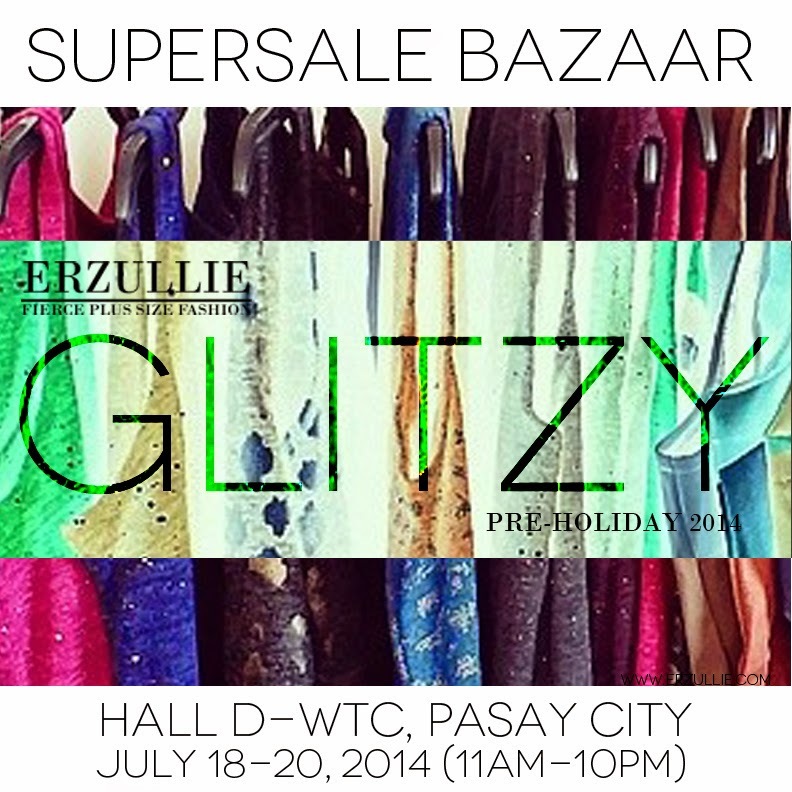 Shop Erzullie at at the SuperSale Bazaar, Hall D --- World Trade Center, Pasay City on July 18-20, 2014 (11am-10pm)! Get ready to buy new glitzy dresses, #Erzullie / #WalangMasama cropped tops, coats and vests, while enjoying 50% off on selected items! PLUS SIZE NEWS: 3 DAYS TO GO! 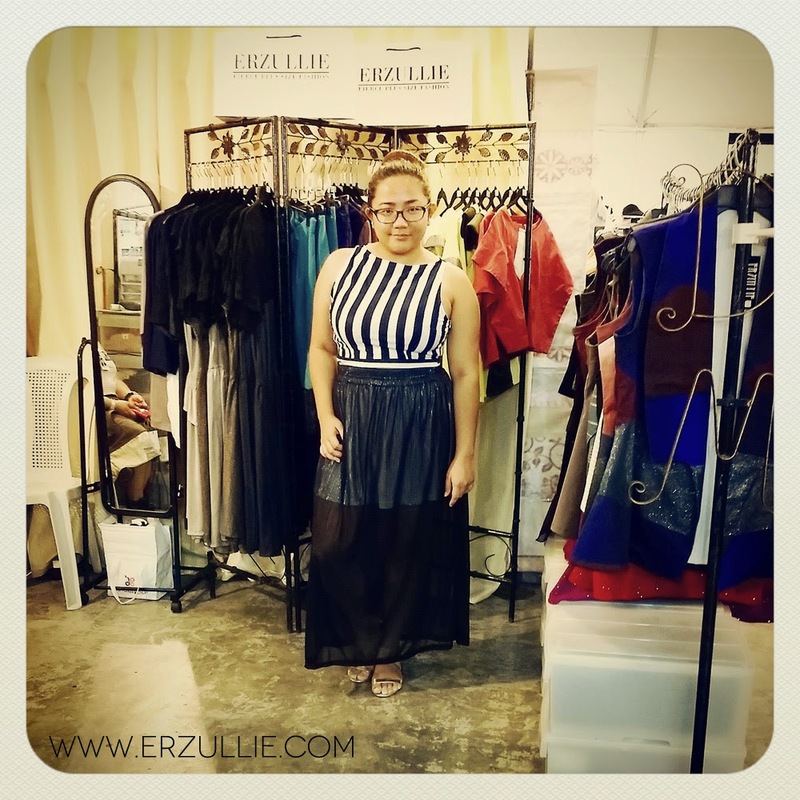 ERZULLIE IN SUPERSALE BAZAAR, JULY 18-20, 2014! 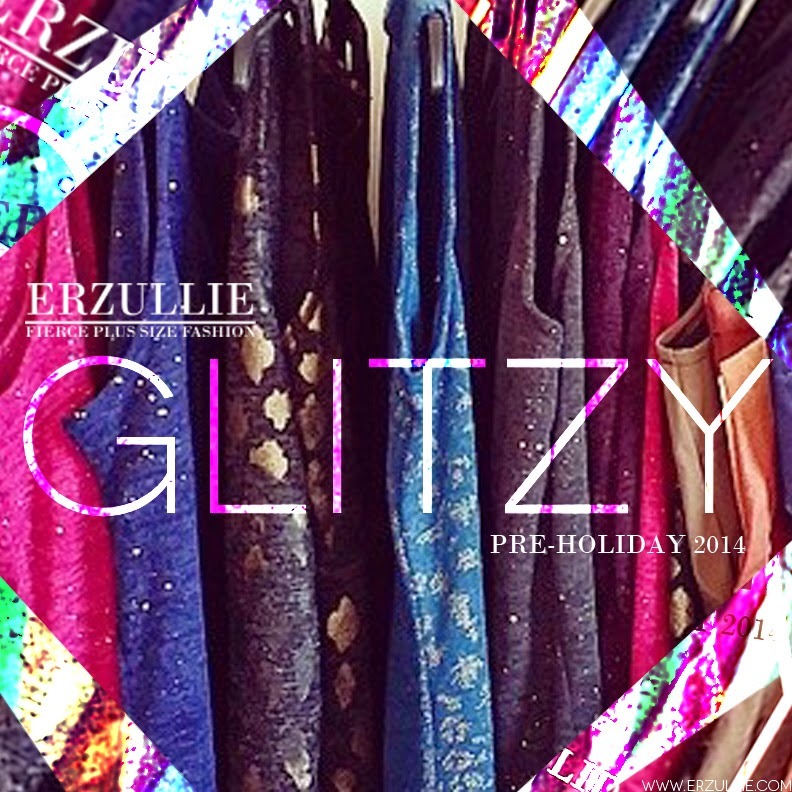 3 DAYS to go before the public release of the Erzullie Pre-Holiday 2014 collection at the SuperSale Bazaar, Hall D --- World Trade Center, Pasay City on July 18-20, 2014 (11am-10pm)! And here is the top 4 of The Next Erzullie Icon! Check out what happened in the Trial Modeling Project that we did last July 12, 2014, Saturday at the Erzullie Showroom, Manggahan, Pasig City. THE SHOOT MAY BE OVER BUT THE CHAT IS JUST STARTING --- HA! I CAN QUOTE THIS FROM THE MOVIE, "SHOPAHOLIC" "DO I NEED THIS? DO I NEEEED THIS?!?" HAHA. CAI CORTEZ IS CUTE. CAI CORTEZ MADE THESE ROLLERS WORK HARD HAHA. Whatever it is that you are aiming for, if it is worth the development and improvement of the self --- you are worth the effort in getting it. #1 “New me, loves me” --- Everyday is a whole new day to choose you, ladies. Take it! 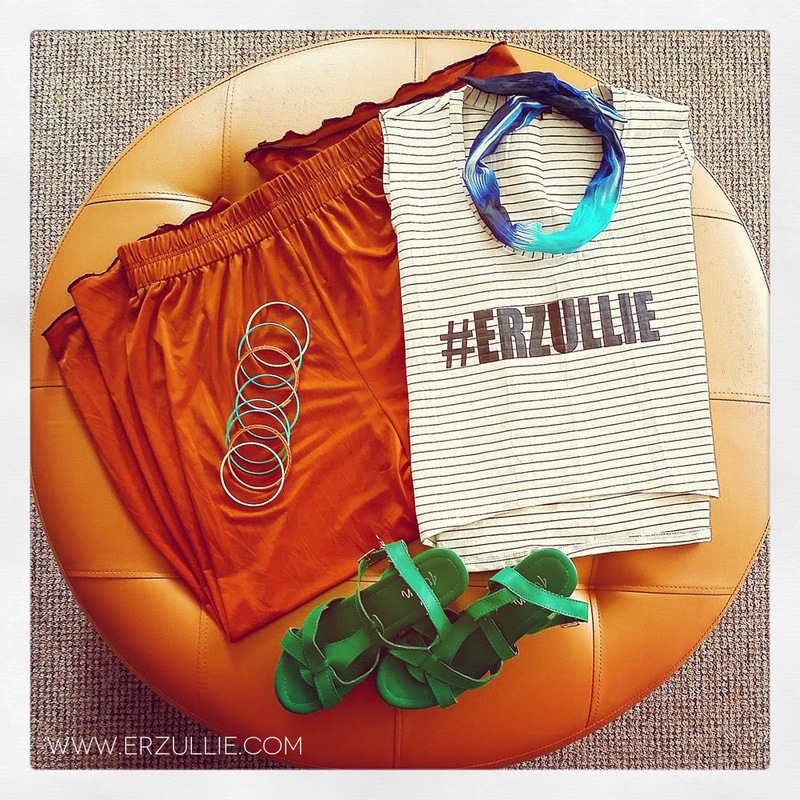 #2 It’s all about Erzullie in SuperSale Bazaar! See you at Hall D-World Trade Center, Pasay City on July 18-20, 2014 (11am-10pm)! 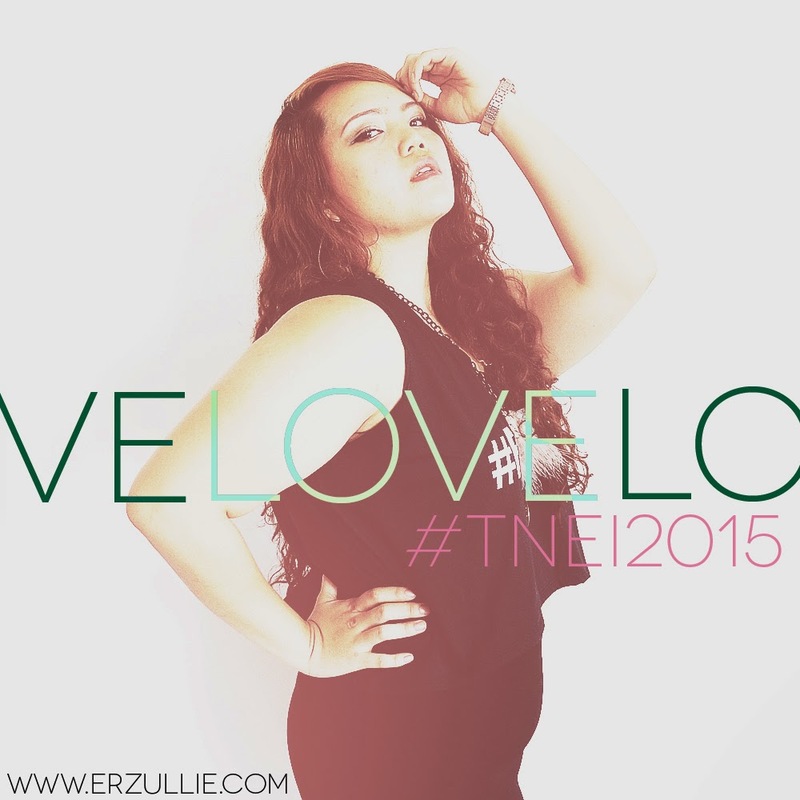 #3 Check out who made it at the #TNEI2015 plus size model go see. The top 8 is curving up really good. We also just had a trial modeling project last week, but before that --- what were my thoughts? 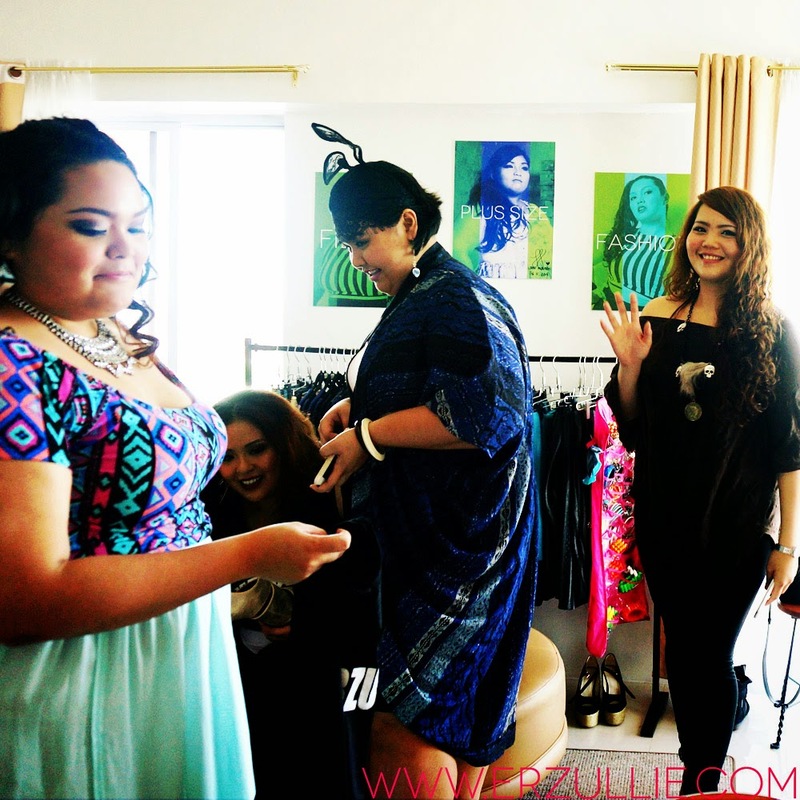 #4 Erzullie participated in a plus size make-over in the program, Mutya ng Masa. Check out the behind-the-scene photos! 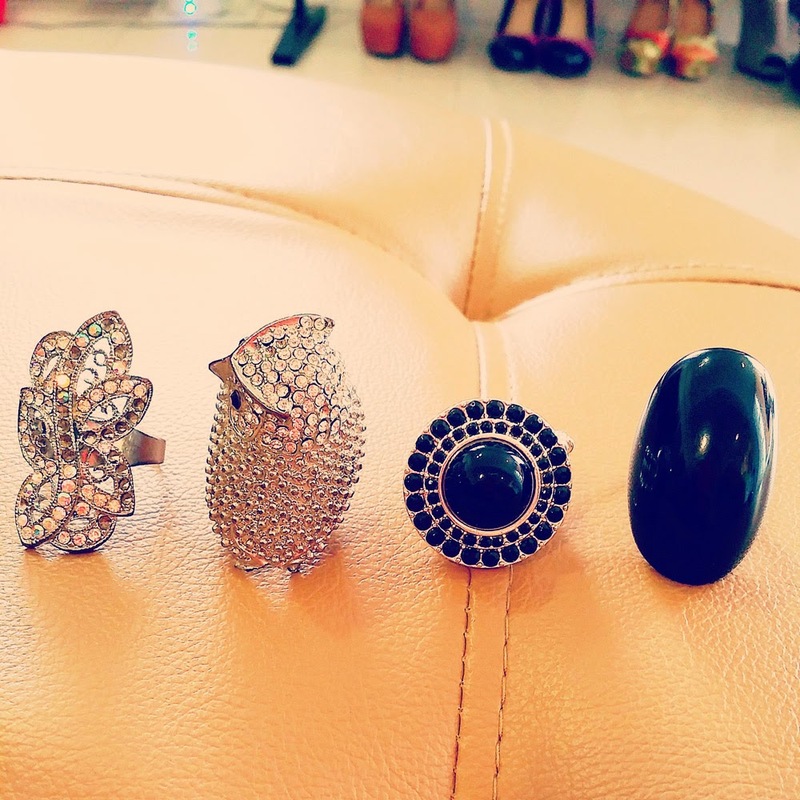 #5 You will never guess these 3 small things that will make a huge difference in your style. 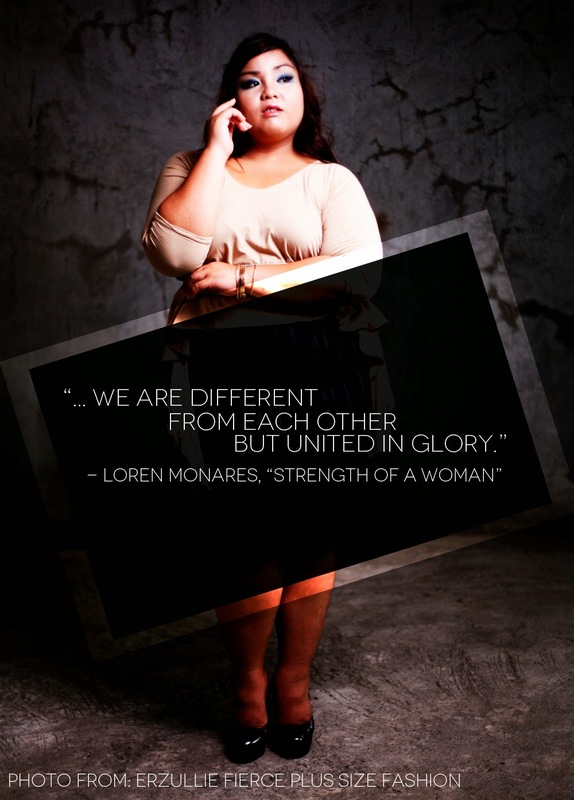 #6 Erzullie Icon and Plus Size Model, Loren Monares, shares on what defines her as a woman. #8 Black and white can be too plain so why not spruce up that tried and tested style formula? Check this out. #9 The week has ended and what are we keeping and tossing? PLUS SIZE NEWS: 7 DAYS TO GO! 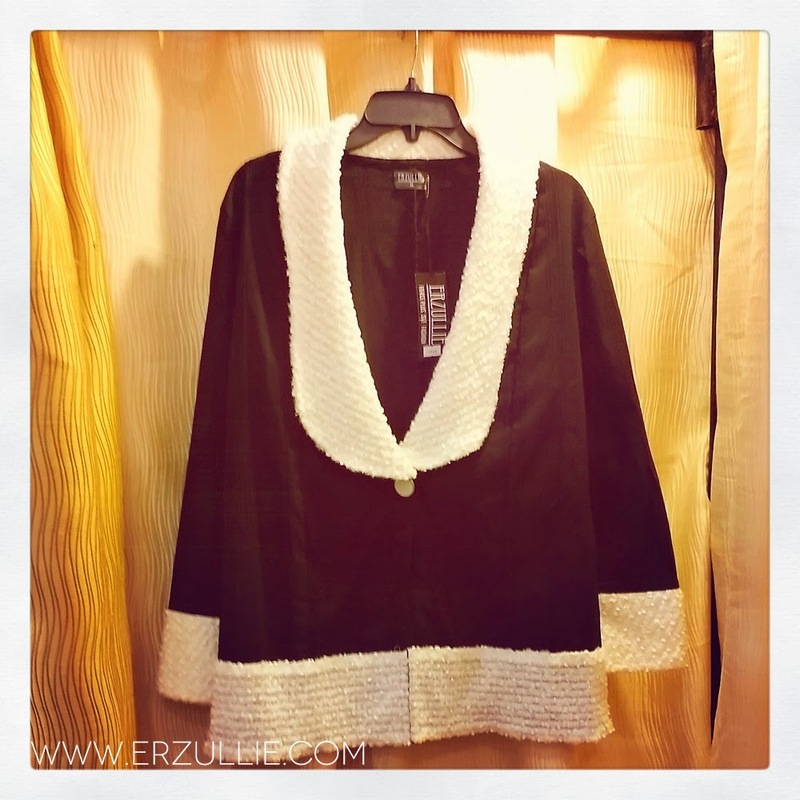 ERZULLIE IN SUPERSALE BAZAAR, JULY 18-20, 2014! 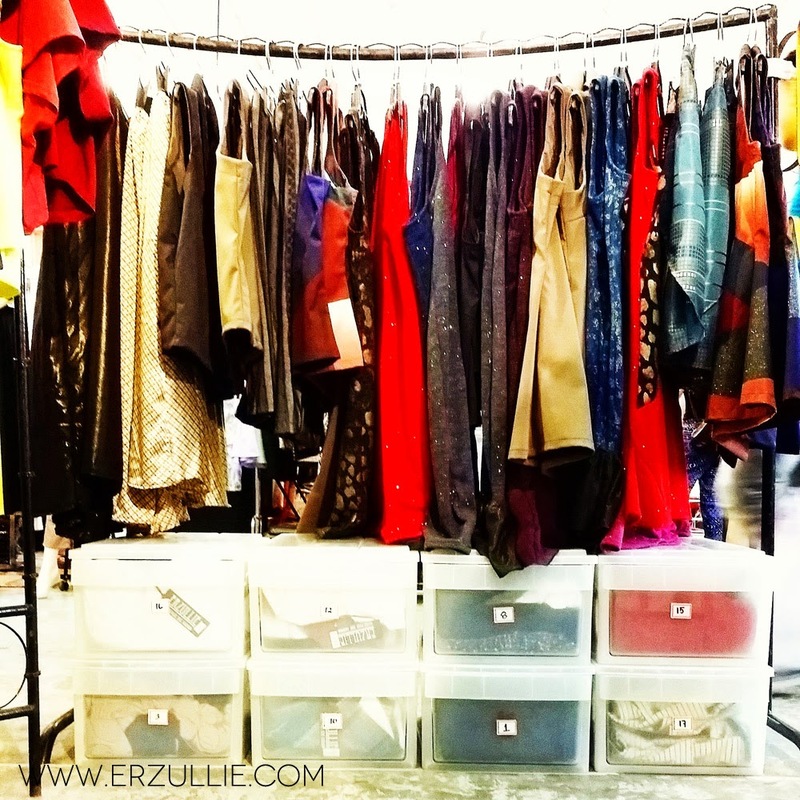 7 DAYS to go before the public release of the Erzullie Pre-Holiday 2014 collection at the SuperSale Bazaar, Hall D --- World Trade Center, Pasay City on July 18-20, 2014 (11am-10pm)! 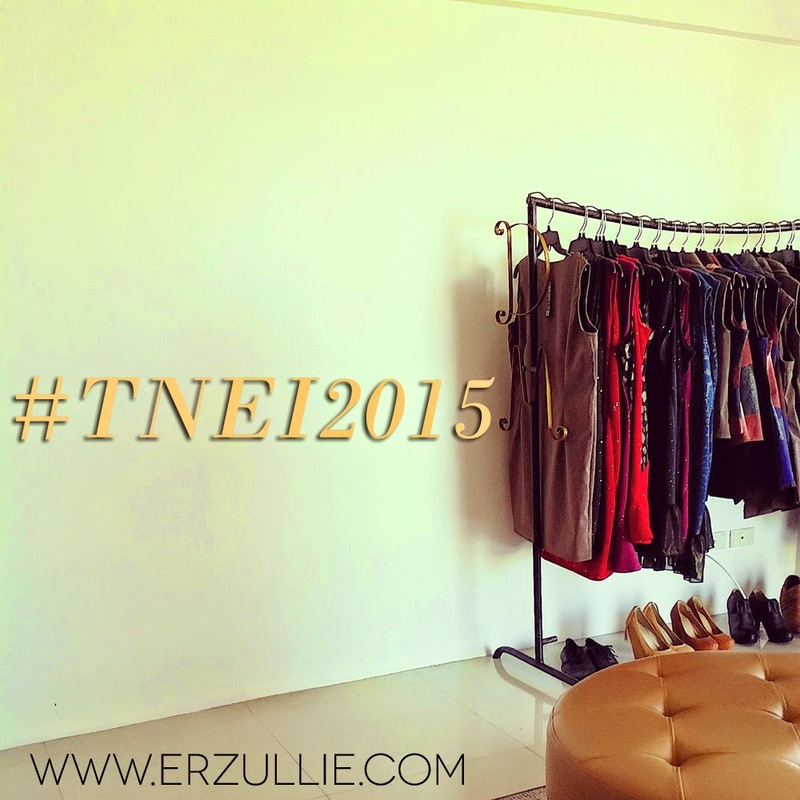 PLUS SIZE NEWS: (DESIGNER’S THOUGHTS) #TNEI2015 TMP TOMORROW! 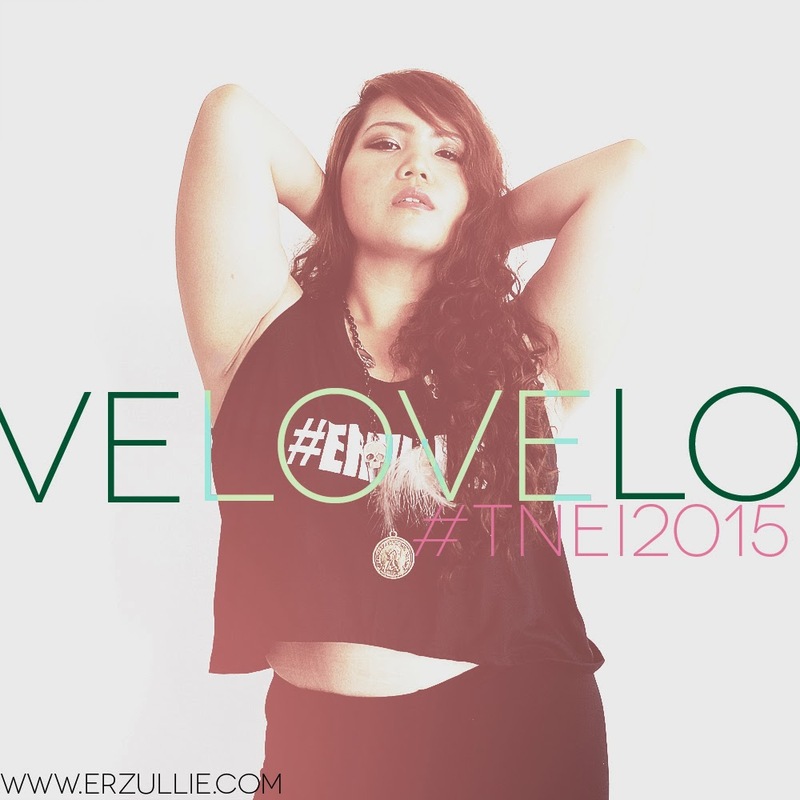 Tomorrow, we will be holding the Trial Modeling Project for the #TNEI2015 plus size model applicants. So, what do I think about it? 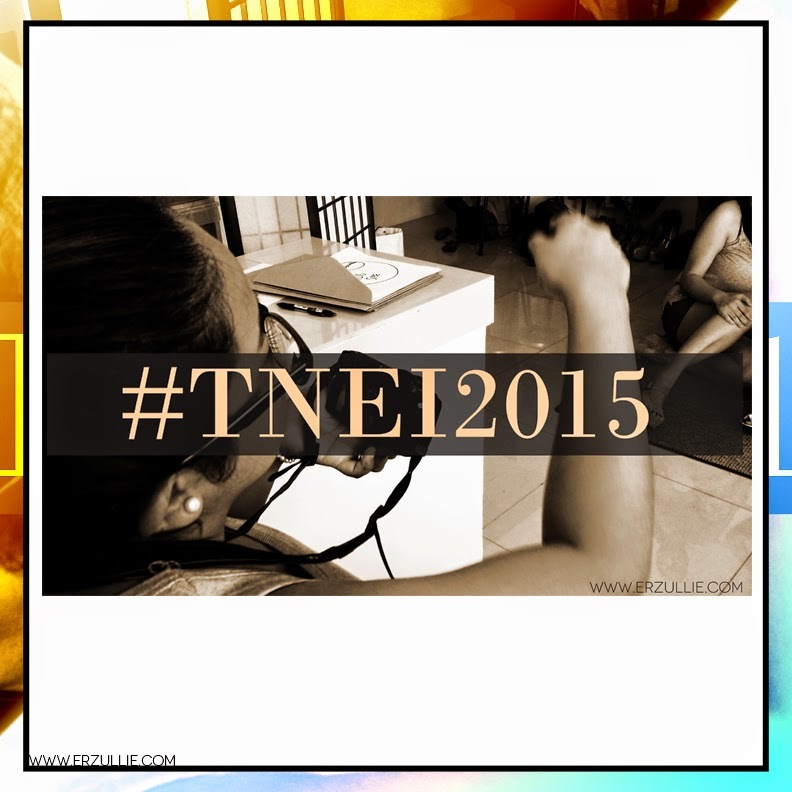 Next, I hope that the #TNEI2015 applicants really bring it tomorrow. It’s going to be sharp, focused and quick --- as how we do with the rest of our projects. I really need a fierce plus size model that can deliver on the spot when it is needed and when it is wanted. Third, people think that it’s easy to make the list shorter and shorter with every step. I’ll be very honest, it’s not. All these girls have something to bring to the table, but ultimately it’s up to them and the projects before us on who will be able to get the final spots for it. In my mind, I always think --- I only have one shot to make every collection right and I am just thankful for the power of the Universe for always helping me nail it right the first time. Well, these are my thoughts, as a designer and photographer of tomorrow’s TMP. Good luck, ladies. And I don’t believe in wishing that “may the odds be in your favor” (Erzullie Icon Monica Reyes proved it), I do wish however that may the “fierce be with you”. HAHA! So what are we keeping this week and what are we letting go? Last week, I had the pleasure to meet fabulous fierce plus size women in the TNEI2015 plus size model go see. It was definitely fun. 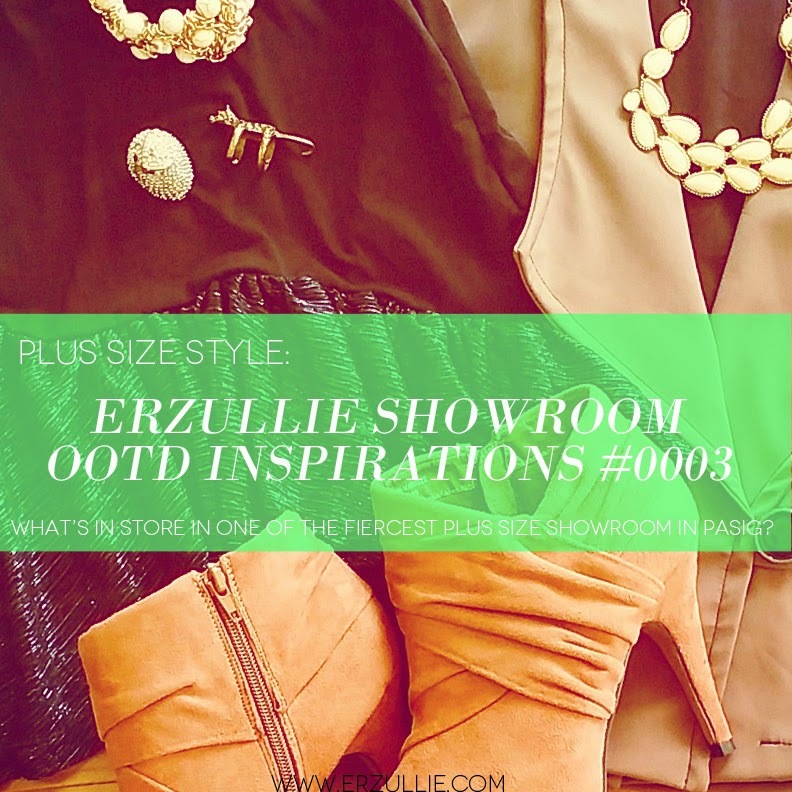 After to go see, these fab women started raiding the Erzullie showroom and we are so happy for all the fierce plus size shopping that happened! To top it all off, Mutya ng Masa gave us an opportunity to give a style make-over to their wonderful “woman of the moment”. We let go of the people that bring out the worst in us. I have learned this week that sometimes confrontation is not the solution but the admittance that even if there was, it won’t do anything good. Change happens within people and it happens overtime for them. We are letting go of people who puff themselves up with their achievements to intimidate other people and make them feel bad about their lives. Good for you, but just because my life is different from yours, it doesn’t mean my life is trash. We are letting go of the constant pressure to be everything to everyone. 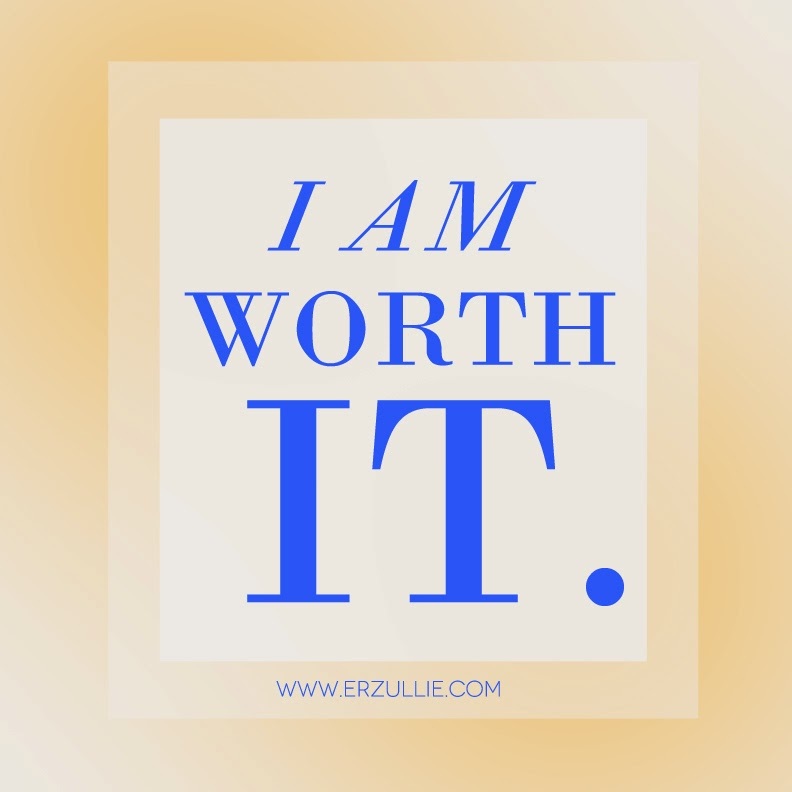 There are just some moments that we have to admit it to ourselves --- we can only do with what we have and who we are --- and that ladies, is the only expectation we have to fulfill. PLUS SIZE NEWS: 8 DAYS TO GO! 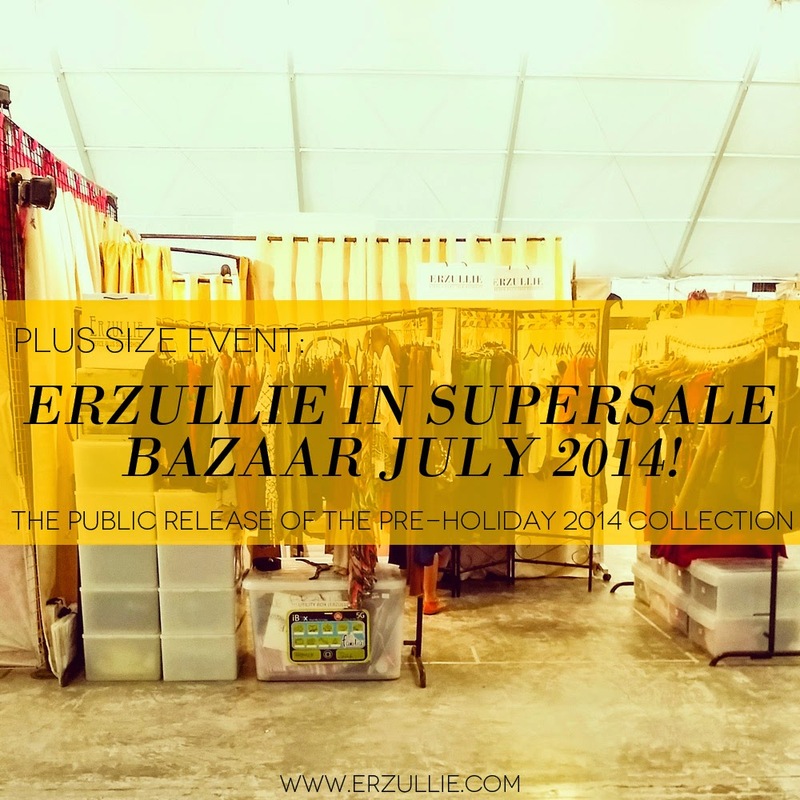 ERZULLIE IN SUPERSALE BAZAAR, JULY 18-20, 2014! 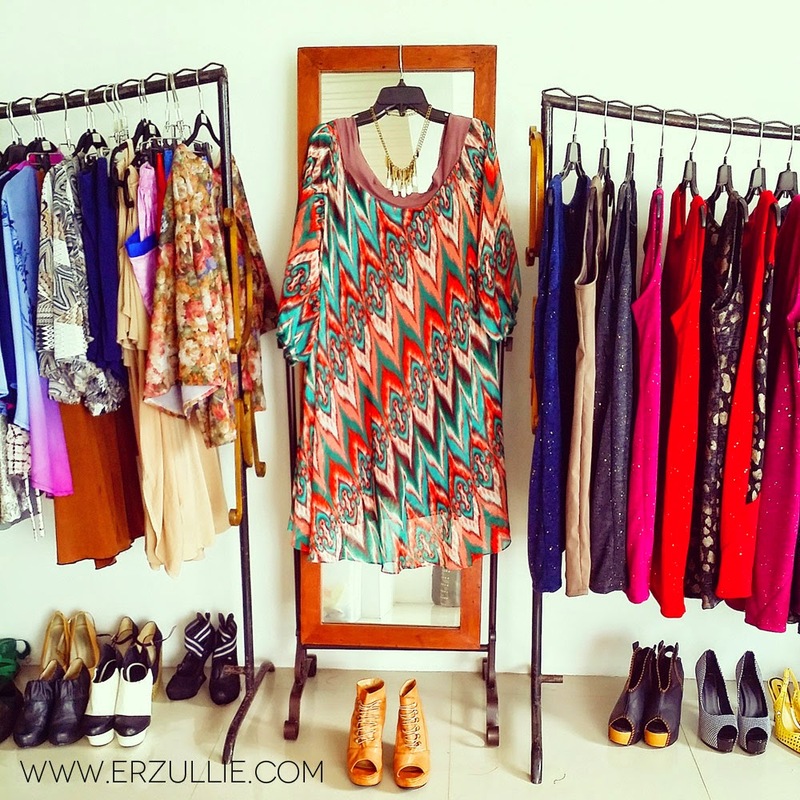 8 DAYS to go before the public release of the Erzullie Pre-Holiday 2014 collection at the SuperSale Bazaar, Hall D --- World Trade Center, Pasay City on July 18-20, 2014 (11am-10pm)!